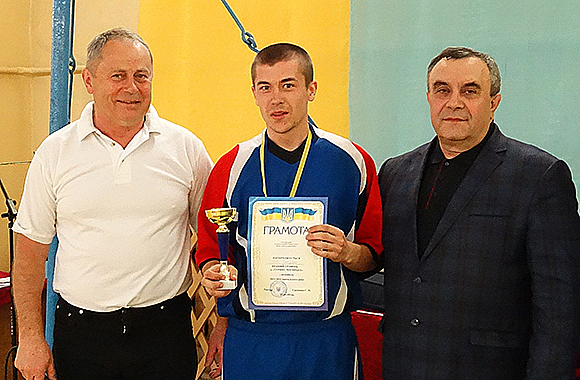 “Tournament of four” took place at the end of the sports season of the University. 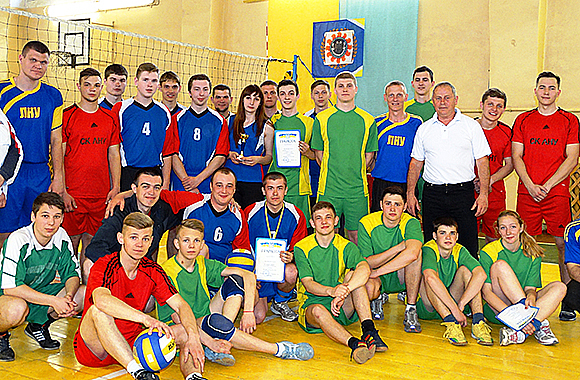 The tournament was held in volleyball, basketball and mini-football among mini teams of structural subdivisions: colleges and lyceums, faculties and institutes, the Institute of Physical Education and Sports and the team of teachers and the university staff. The teams attracted the best players, who during the academic year participated in the university championships in these sports. The first started volleyball. The favorite of this competition was “Univer” (the combined team of faculties and institutes) and the team of “IPES”. During the academic year players of these teams demonstrated good results, but in different teams. It was interesting, how they will play in the combined team? 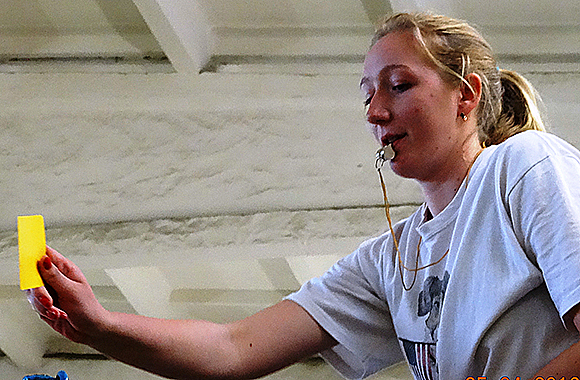 The first game: “IPES” – “colleges”. 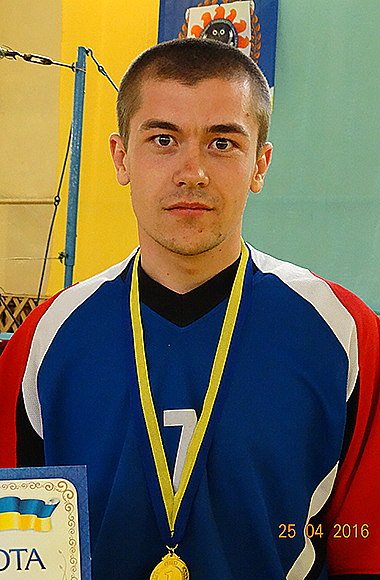 The players of IPES were playing with confidence and won with a score of 2:0. This team was stronger thanking to the fifth-year students: Bogdan Gapich, Aleksei Krivulya and Eugenii Gusakov. They did not give any chances to their rivals in other games against the “Univer” and “Alma-Mater” (the team of teachers and staff) and won with a score of 2:1 and 2:0 respectively. The team leader of “Univer” Eugenii Bosenko could do nothing oppose his opponents. And it’s known that if the leaders play bad, their team looks poorly. This led to unsatisfactory results for the favorite. Three games and three defeats, and the team took the last, fourth place. The game of “The combined team of colleges” against “Alma-Mater” was very interesting. They fought for the second step of the podium. More experienced players (teachers) won the first set. They acted better both in attack and in defense. But later they began to make mistakes in the second set because of fatigue or confident of victory. The young people played more actively: leveled the game, seized the initiative and won. The team of colleges played very well in the third set and won an important victory, which led the team to the second place.